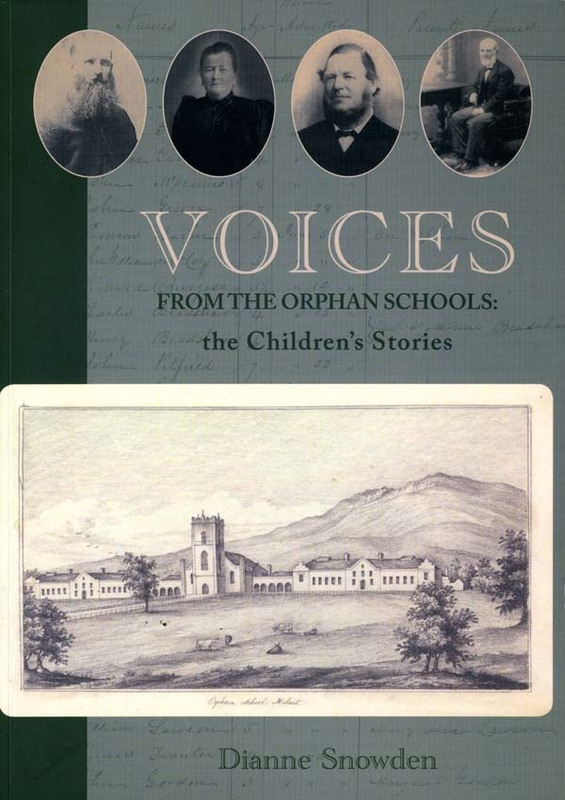 Voices from the Orphan Schools. The Children's Stories. Dianne Snowden, Voices from the Orphan Schools. The Children’s Stories, [self-published] 2018. Nearly 6,000 children, many the children of convicts, passed through the Orphan Schools from 1828 to 1879. This book reveals some of their stories. Available in book shops now or from dsnowden@tassie.net.au. Price $50.00 plus postage. 298 pp.